I also received a personalized letter along with my autographed photo! 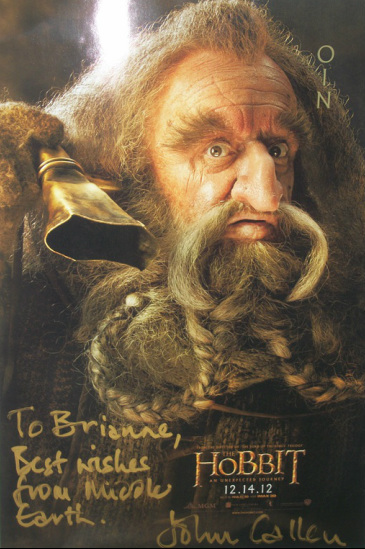 "To Brianne, best wishes from Middle Earth." "Maybe one day I'll get to your neck of the woods. Off to UK soon."